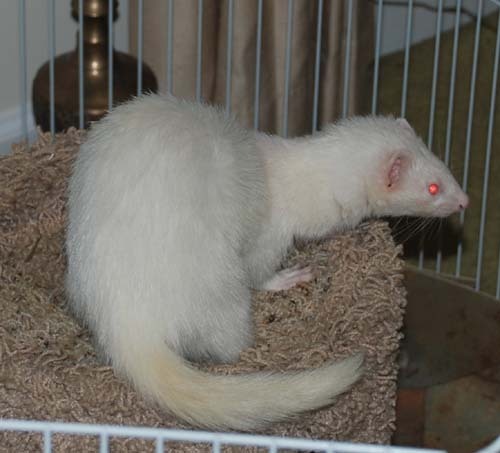 Our cousins lost Nyx after a bout with adrenal disease and then an onset of cancer. 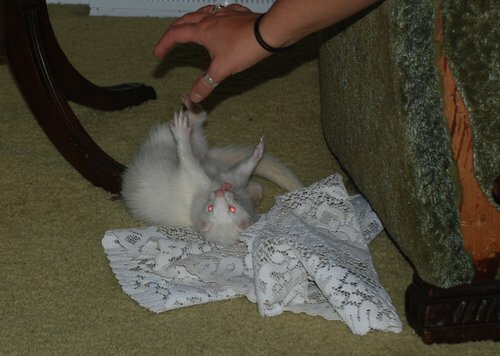 She was the original ferret in our family, and what prompted Meabh and Pogle to adopt Minion. It all went downhill from there.